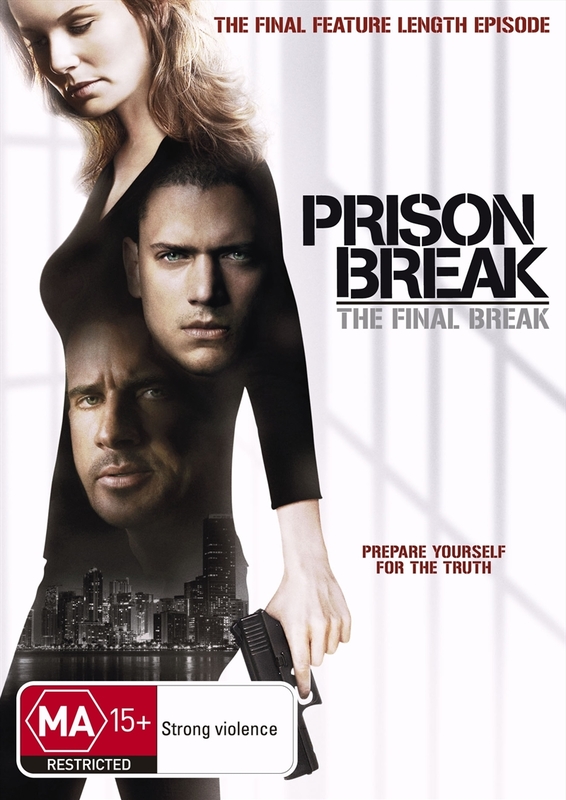 Brace yourself for the electrifying final chapter of the Prison Break saga! The federal government can’t touch Michael Scofield, so they’re going after the woman he loves. When Sara is arrested for murder, only Michael can rescue her and their unborn child from an impenetrable women’s prison. With a price on Sara’s head and time running out, Michael must rely on his deadliest enemies to help attempt the most daring breakout ever.